We are passionate about Asia and culture, and have discovered tea during our various travels around the world. This drink that unites people all over the world deserves to be discovered. We are tea lovers and are curious about it. We especially like to delight people by giving them surprises. T-Surprise would like to accompany you in your pilgrimage through the thousand hidden facets of tea, by providing you with a monthly box full of exciting new varieties. 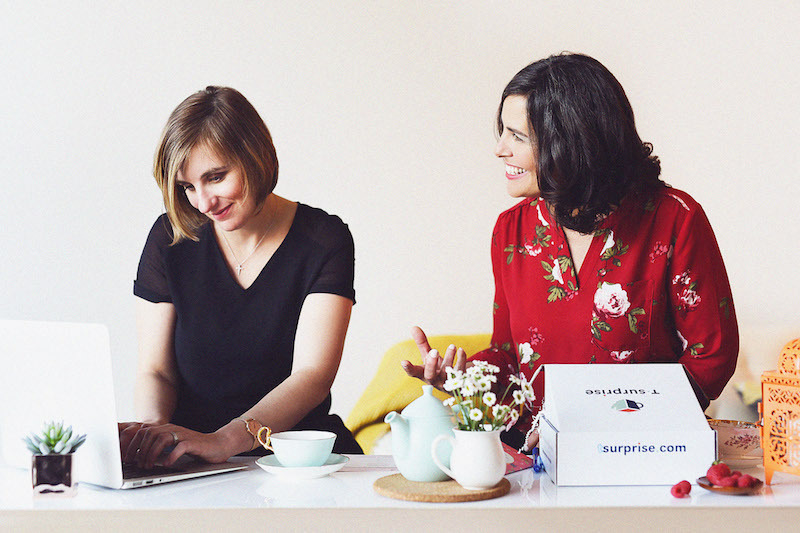 On a monthly basis, T-Surprise wants to help you discover 4 to 5 varieties of teas and infusions sold around the world and throughout Canada, so that you can experience peaceful moments thanks to the serenity tea provides. You will receive our selection of the best teas and infusions related to our unique and thoughtful themes. Wait with anticipation each month for the mail to arrive so that you can experience something unexpected, delicious and warm, whether you are alone or with family and friends, when you open your T-Surprise box!!! !